We have come a long way since the prehistoric era where prehistoric humans used to bash rocks together. We live in an age where computers and smartphones organize our lives, and virtually any piece of information can be accessed through the Internet. Such is the age of technology, but it would surprise you that most innovations and discoveries came well before our time. These innovations and discoveries shaped the course of our species throughout history and innovators are to thank. Considered as the most important out of all the invention ideas, the wheel was invented around 3500 BC. But you would be surprised that the wheel was not used on carts or carriages. Rather it was used as a pottery wheel. However, prehistoric humans soon realized how important the wheel could be regarding transporting goods from one place to another. It was man’s birthright to explore the unknown world, but it was all impossible before the inventing of the compass by the Chinese. 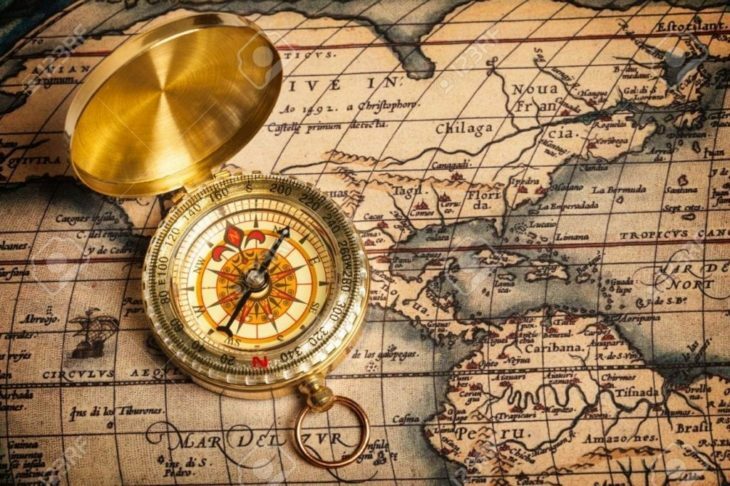 The compass allowed us to navigate through the seas, and record every land in the new world that we explored. Funny enough, the first use of the compass was to aid the Chinese in fortune telling, but it was in the 11th century that humans found the proper use of it. 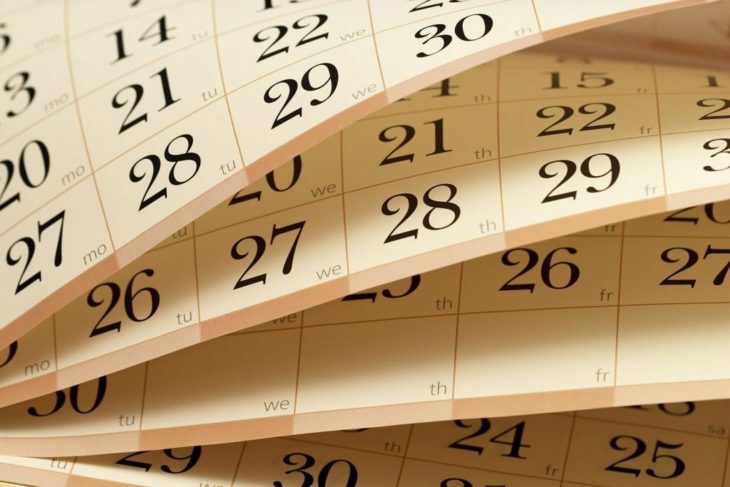 The first calendar was introduced in 45 BC by the famous Julius Caesar and was called the Julian calendar. Although previously the Egyptians had created the solar calendar, it is the Julian calendar that was mostly used since its creation. This invention helped humankind to track time, but it was off by 11 minutes. In 1582 the Gregorian calendar was introduced by Pope Gregory XIII, and it is the calendar we still use up to date. Sundials were the prototypes of the modern day clock that we use now. 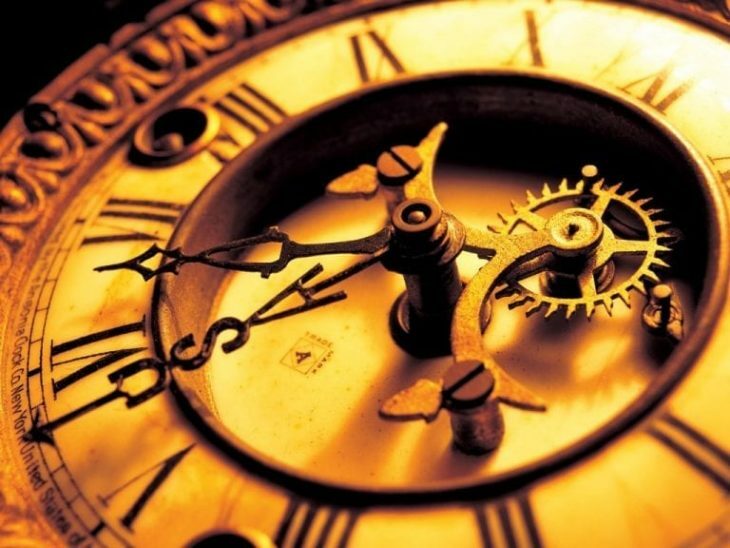 They were used to keep track of time, and their use dates back almost 6 thousand years. It should be said that the mechanized clock was a redesign of the sundial, and it was its inventors, the Chinese, that firstly introduced in 725 AD. It’s the Industrial Revolution that started revolutionizing our way of manufacturing goods in 1760. But it was the Steam Engine that led the charge. It was invented by Thomas Newcomen in 1712, several decades before the revolution itself. Do not confuse it with the steam-powered train, because they are two separate inventions and two separate inventors. 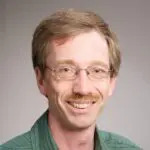 The Stream Engine was the sole driving force that caused the Industrial Revolution in the first place. It was vaccines that saved humanity from life-threatening epidemics that previously ravaged the world. It was estimated that over 500 million people died because of smallpox. It was the Black Death that nearly wiped 200 million people in Eurasia as it started spreading towards the doors of Europe. The inventor of the vaccine is Edward Jenner, and he is considered as the Father of Immunology. The first mechanical computer was created in 1822 by Charles Babbage, but it was vastly different from modern day computers. 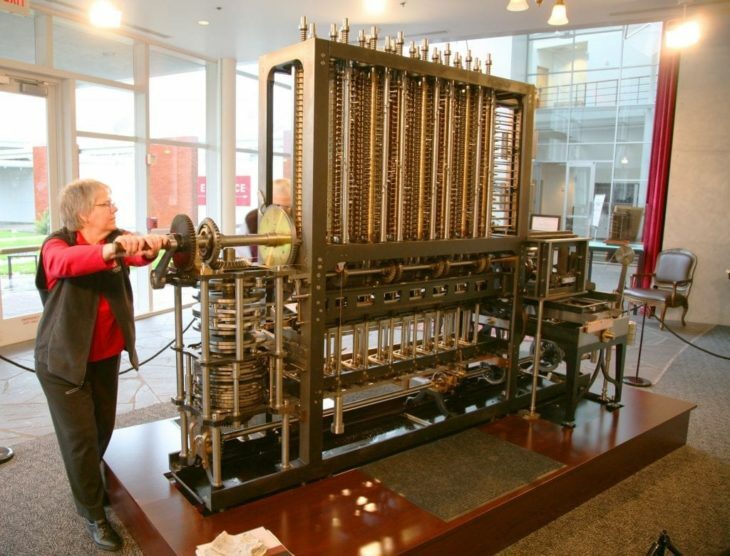 The first computer used moving parts to do the computations, and it even weighted several tons. Today’s computers are so advanced that we can predict the movement of stars and comets in space in advance.